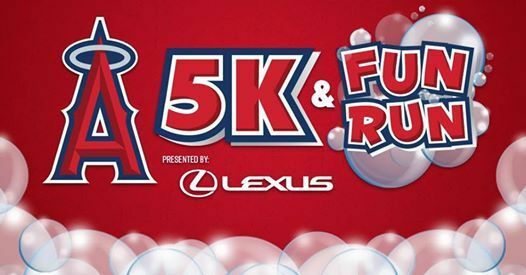 Join us on Saturday, April 20th at Angel Stadium for the 9th Annual Angels Baseball Foundation 5k and Fun Run, presented by Lexus. 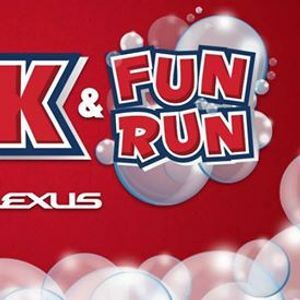 - "Bubble Detour": All runners will have the chance to run through foam bubbles during part of the course! - Health Expo: You will have the opportunity to visit over 30 health and fitness vendors. - Kid Zone: Join us before and after the race in the Kid Zone for fun activities for the whole family!